The Markham Thunder returned home with some hardware. 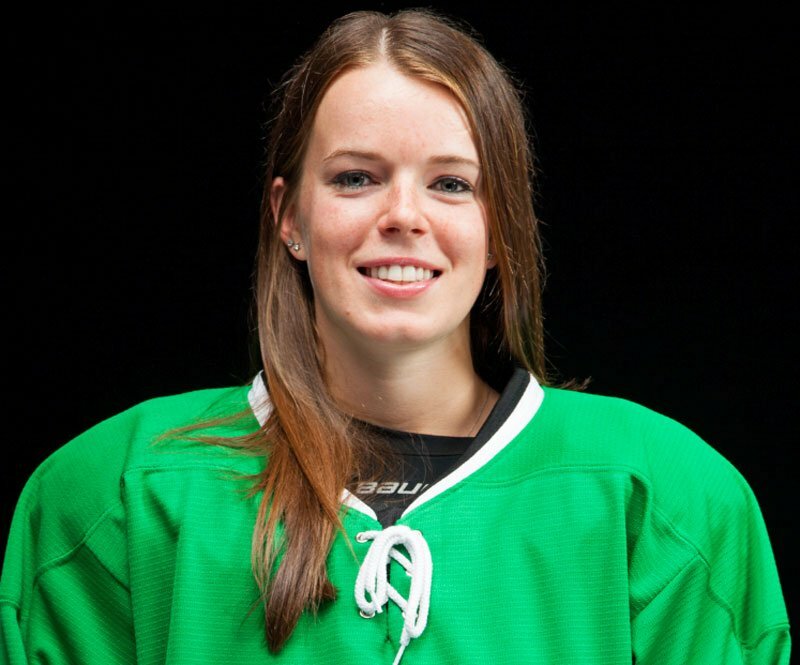 Victoria Bach won as the Canadian Women’s Hockey League (CWHL) Rookie of the Year, while Jim Jackson was named Coach of the Year. Bach was drafted by Markham this season after an impressive college career at Boston University. The speedy forward would go on to lead all rookies in goals (19) and points (32) while playing on a line with veterans Laura Stacey and Jamie Lee Rattray. Jackson was in his second season as Thunder head coach and, although this year wouldn’t end with a championship, he was instrumental in helping the defence-first squad find its identity and achieve some success. 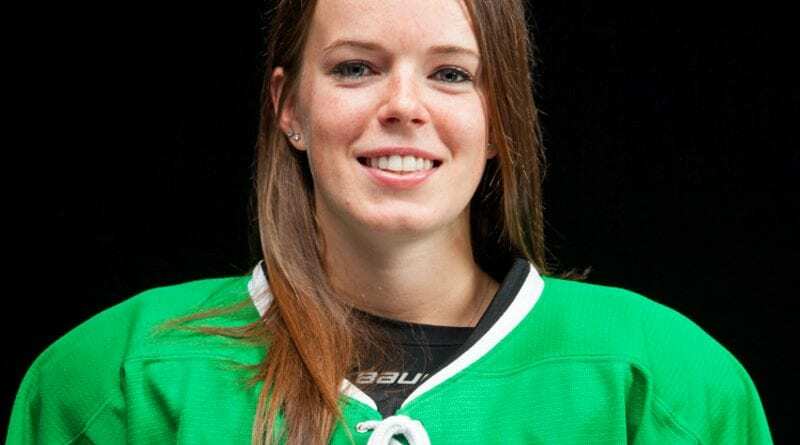 Both Bach and Jackson received their trophies at the 2019 CWHL Awards Show, held on March 22 in Toronto, at the Mattamy Athletic Centre.